When I first received the jacket, I tried it. It is really suitable and of good quality. 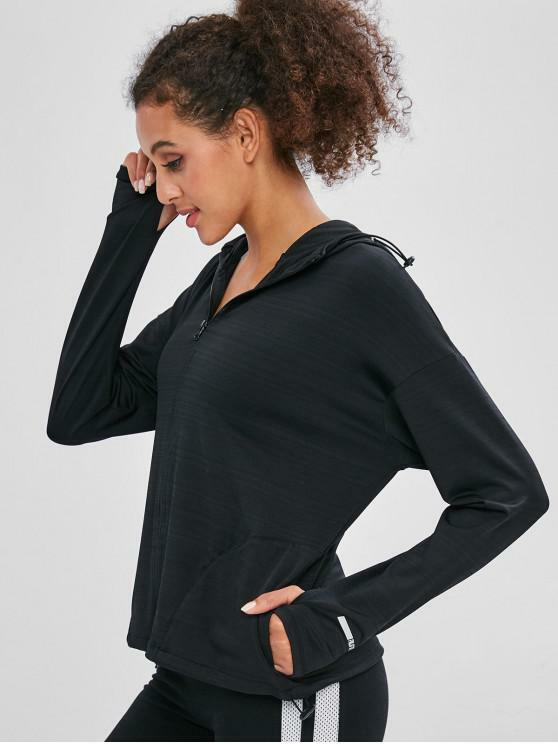 I got a large with the jacket and it fits so great, comfort and style at the gym. It is comfortable and I like the fit. COOL!